Have you seen the new McDonald’s Filet-O-Fish commercial? 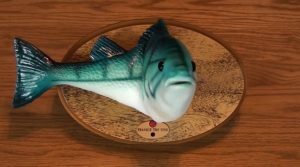 This humorous ad features a toy mechanical fish mounted on a wall who sings, “Gimme that fish, O Gimme that fish…” announcing the return of the Filet-O-Fish sandwich. 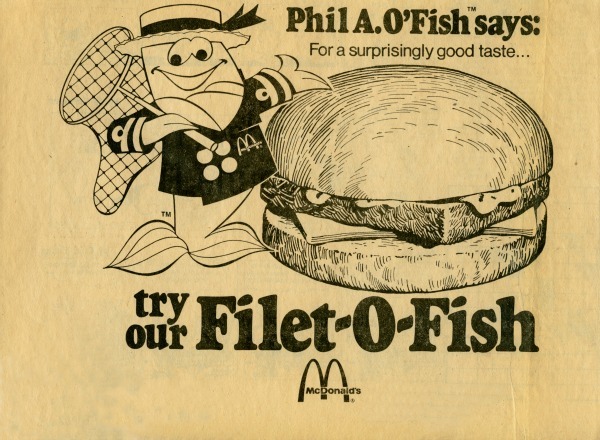 Have you ever wondered why the Filet-O-Fish Sandwich is so heavily promoted the same time every year? Hint: The special fish promotion always occurs during the 40 days of Lent. That’s right. 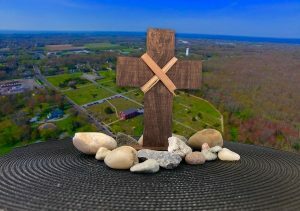 It all started in a predominately Catholic neighborhood in Ohio when, in 1959, a McDonald’s franchise owner named Lou Groen noticed plummeting hamburger sales every Lenten season. Instead of just suffering through the 80% drop in sales, he decided to meet the needs of his customers by developing a non-meat alternative. The incredible success in delivering what his community needed is, as they say, history. 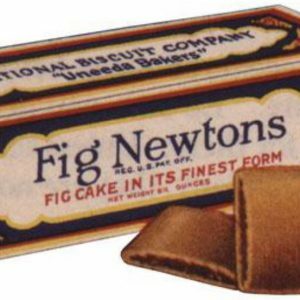 What does the Filet-O-Fish have to do with Jesus’ words about the fig tree from our text this week from Luke 13? As we will discover during this Sunday’s message titled, “Fish, Fig, Discipleship” the origin story of this popular sandwich can teach us a lot about our mission. You see, the fig tree Jesus spoke about was not producing the fruit the other crops needed, nothing for three years. But, instead of destroying the barren fig tree, the owner agreed to let the fig tree have one more year to deliver what was needed. 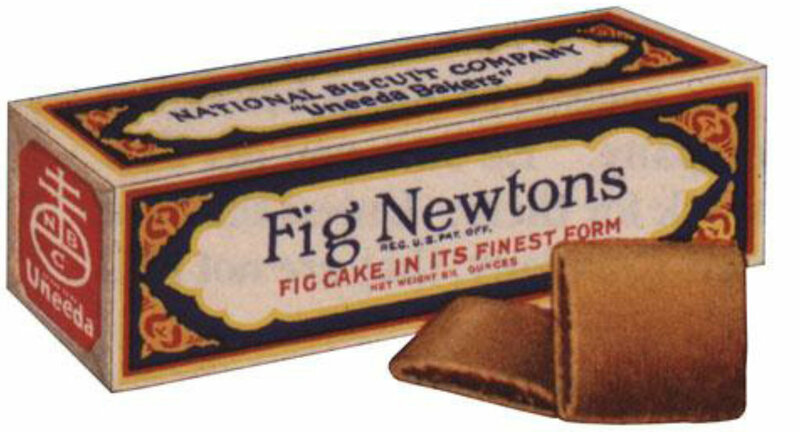 We know figs are remain a very popular fruit in the United States, but did you know that it was the abundant vitamins found in figs that motivated a Philadelphia baker in 1851 to produce a machine that could stuff the nutrient rich fig jam into pastry dough. Delivering what the community needed led a baking company to buy the machine and the cookies were a huge success. The town they were first produced was, you guessed it, Newton, Massachusetts! Fish and figs can teach us a lot about discipleship as we follow Jesus during lent as we deliver spiritual nutrients our neighbors need. In the photo (right) you can see Jerusalem through a window from inside the Dominus Flevit Church. 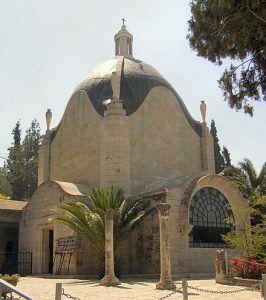 The church gets its name because its designed in the shape of a teardrop to symbolize the tears of Christ (Luke 19) when Jesus becomes overwhelmed by tears of love for the city and its people. The church’s name, Dominus Flevit, is Latin for “Jesus has wept.” This week’s Gospel also describes the intense love Jesus has for us. For you! Can you recall a time when you were moved to tears of love and compassion for another or others? Of course, some of us express deep emotion with tears, while for others, the tears appear less so, but we all can intensely feel empathy and loving concern that moves us to action on behalf of another. St. Patrick was first and foremost a missionary who was moved to tears of compassion for others. This Sunday we will discover some interesting facts about St. Patrick. (For example, he wasn’t even Irish, and he was never canonized as a Saint, either. The story about the snakes? Didn’t likely happen.) But St, Patrick did amazing things and his story of love for the Irish people was rooted in his love for Jesus and his life’s mission was tell others about God’s love. 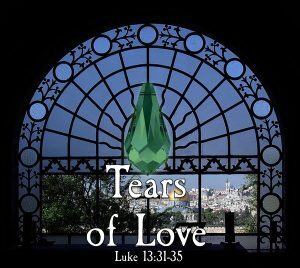 This Sunday, we will turn images of shamrocks and Leprechauns into green teardrop crystals as we experience Tears of Love, to remind us of Jesus’ love for you, his amazing love for you. You will be renewed your Lenten journey and be moved to caring actions that blesses others! What is the color for St. Patrick’s Day? Sure, white! No? How about orange? Well, for some it is! But you’re right, green is the color usually associated with St. Patrick’s Day. . But did you know that St. Patrick’s Day also includes the colors orange and white. Do you know why? Because the Irish flag has these three colors! The white in the middle represents the peace between the Irish (Green) and the Northern Ireland (Orange). St. Patrick loved the people of Ireland and is know to have cried tears of love and went to Ireland to tell them the story of Jesus. Jesus sheds tears for us, too. Jesus loves all of us, of every color and nation. Let’s remember this St. Patrick’s Day Jesus’ tears of joy. Each of you can have a green, crystal glass teardrop to represent God’s love for you! Let’s share the teardrops with others in the congregation this morning! “And whenever you fast, do not put on a dismal face like the hypocrites, for they disfigure their faces so as to show others that they are fasting. Truly I tell you, they have received their reward. But when you fast, put oil on your head and wash your face, so that your fasting may be seen not by others but by your Father who is in secret; and your Father who sees in secret will reward you. “Do not store up for yourselves treasures on earth, where moth and rust consume and where thieves break in and steal; but store up for yourselves treasures in heaven, where neither moth nor rust consumes and where thieves do not break in and steal. For where your treasure is, there your heart will be also” (Matthew 6:16-21). Our neighbors are feeling more and more like strangers to one another every day. People report loneliness as a persistent experience more than 50% of the time. And our churches, for all their historical and intentional presence, have also become strangers in the community. Hoe can we turn strangers into friends? How can our places of mission and worship become more welcoming? Reach out and introduce yourself to a neighbor. Realize others are as awkward as you may be and still make the connection. Go ahead. 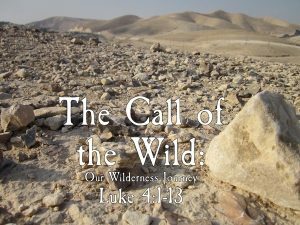 During the Lenten journey, during the next 40 days, you may want to turn strangers into fellow travelers, companions, friends, to embrace God’s emerging future that leads to the cross and the empty tomb. “Don’t be a mean-faced people, cruel to grandmothers and babies alike” (Deut. 28:50). But, “Do be a place where the face of God can smile on others” (Num. 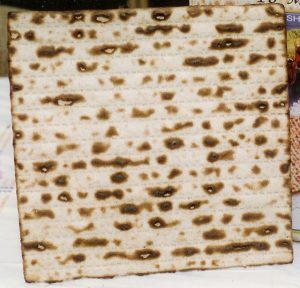 23:5). 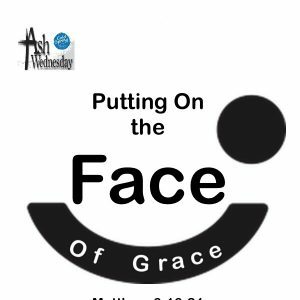 Putting on the Face of Grace is the Lenten Journey. Around the tables you will find a pile of stones. Choose one to represent your burdens, your weights and fears, your stranger dangers, and remember as you carry this stone with you, that on Easter, at the end of the Lenten Journey, the stone was rolled away! What face does my neighborhood need to see in me today? 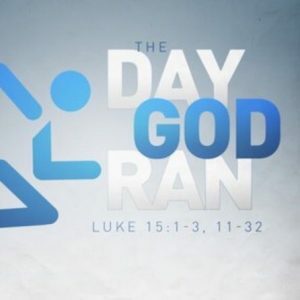 How will I put on the Face of Grace during the next 40 days?